The bakery was located in the same building as the Café Oasis. The entrance door was located on Dr. Rosen Street. 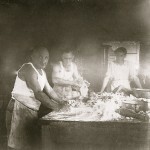 Bread was baked daily in a wood-burning brick oven. Both loaves and rolls were available and were first sold directly at the bakery. 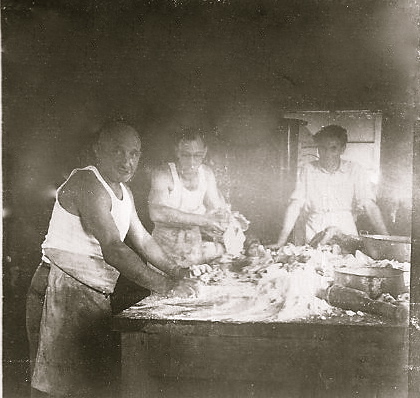 Later on the bread was sold at the Colmado Sosúa. Bruno Codik was Sosúa’s official baker. He lived close to the bakery, making it easier to start work at 3 in the morning every day. It is worthwhile to mention that the town’s most famous pastry baker was Selma Wellisch. © 2011 - Sosúa Virtual Museum.